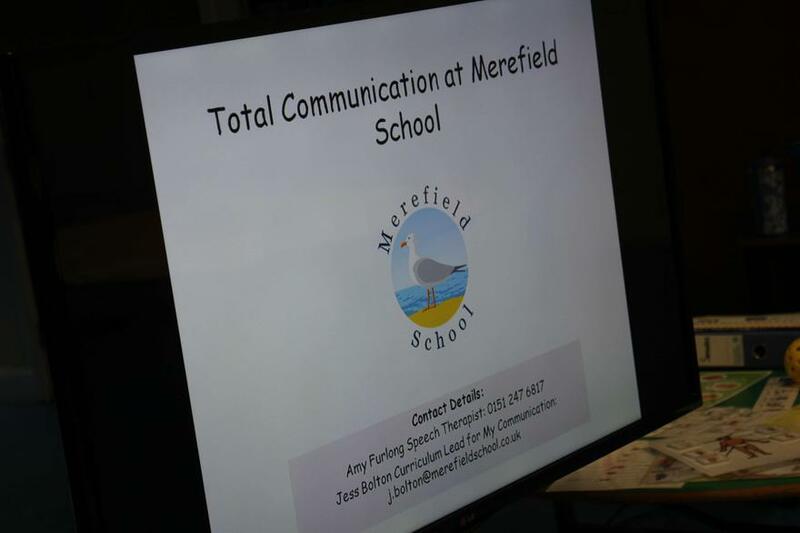 Developing the communication skills of our pupils at Merefield School is extremely important to us and we are proud to offer a Total Communication approach to learning. 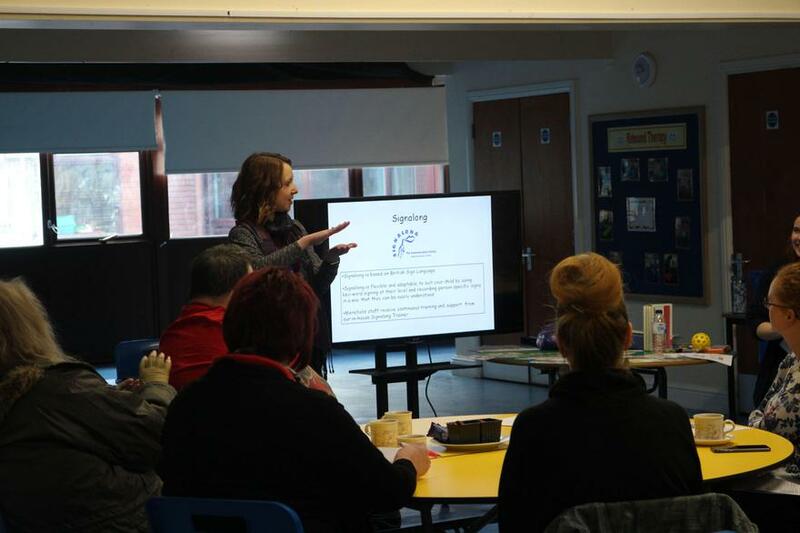 We value collaboration between home and school and find that when communication learning is supported within both settings it has maximum outcomes for our young people. 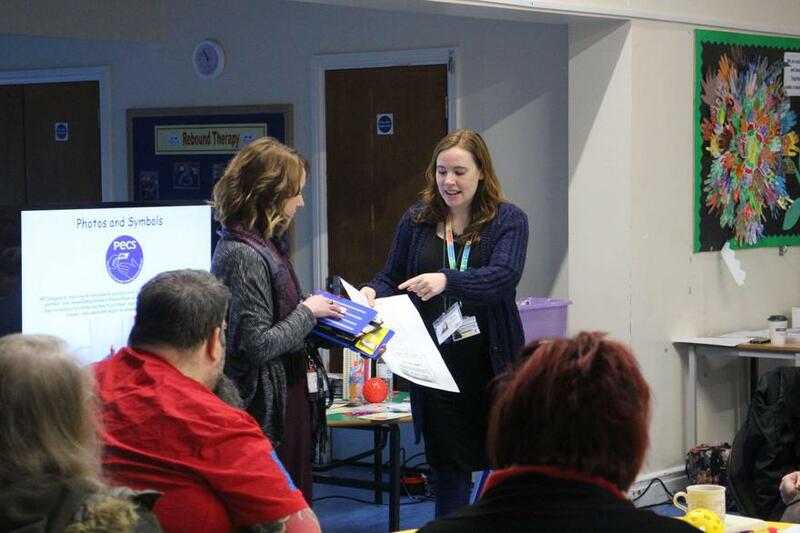 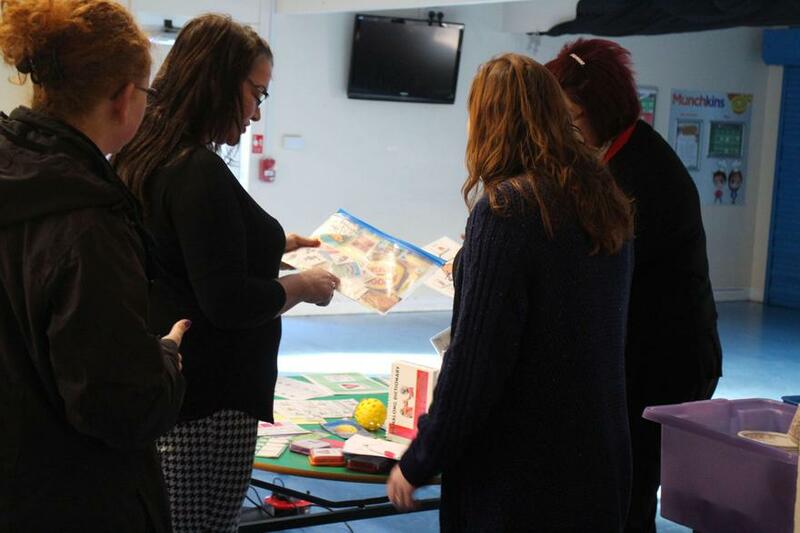 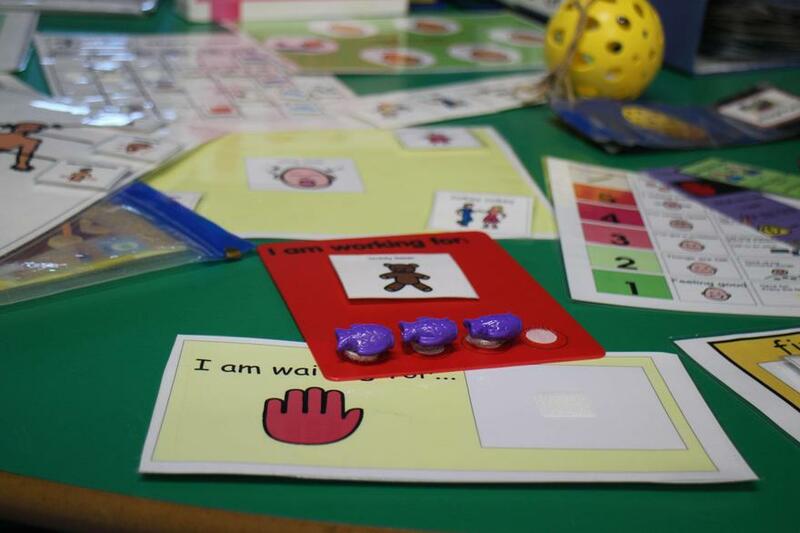 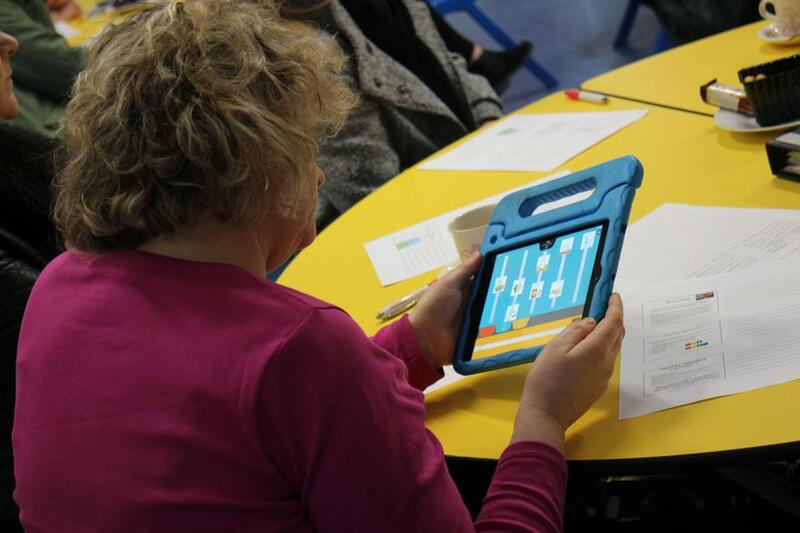 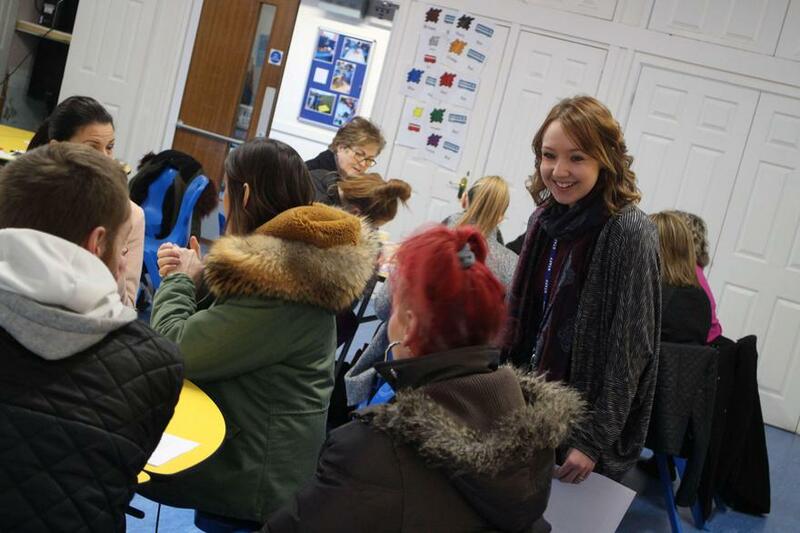 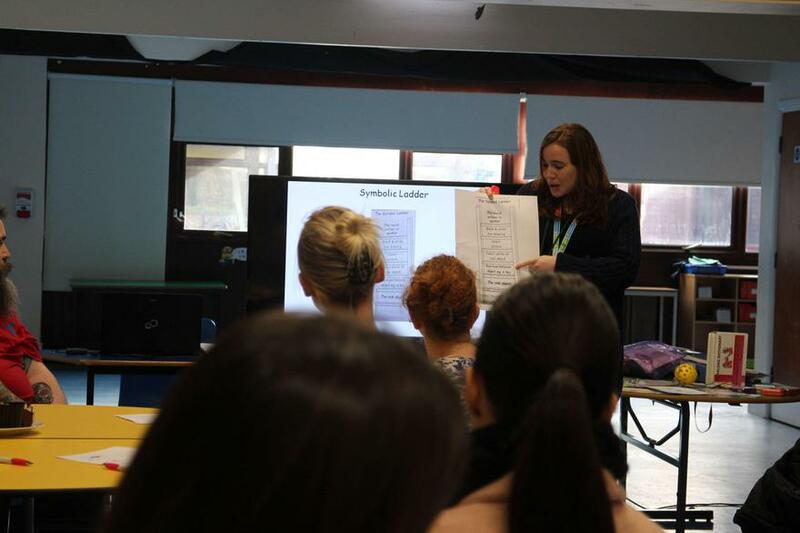 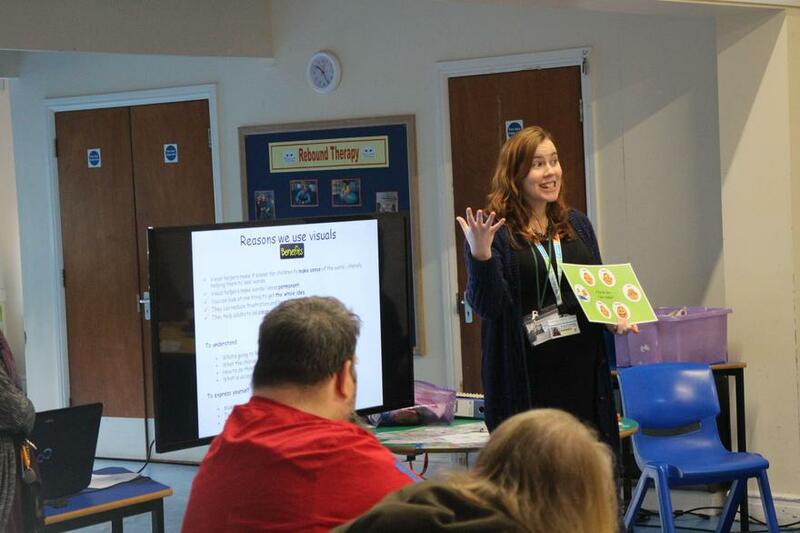 This workshop was delivered by Amy Furlong (Speech and Language Therapist) and Jess Bolton (Merefield Class teacher and Curriculum Lead for My Communication).